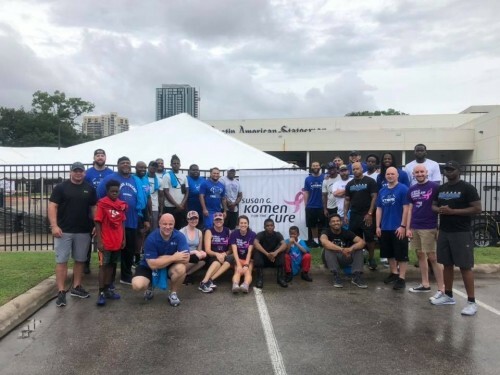 Another successful year of our Texas Xtreme team members helping set up for the Susan G. Komen Race for the Cure. It’s such a special organization that helps so many, we’re grateful to be able to donate a little time and muscle so that they can do what they do best! We are your 2018 USA Bowl National Champions! We are gearing up for another title run and we look forward to a successful season in 2018. We are your 2017 TUFA Champions! We would love to give a huge shout out to our fans and staff for all your support this year as we finish 13-0. We look forward to reloading for the 2018 season. We had a great turnout for the 2016 combine with some great talent that showed up and we are super excited to get the offseason started. Who's ready for the playoffs?! The Texas Xtreme have earned a first round bye and will host the second round at home at Westwood High School on May 28th at 7pm. We hope to see every one of you there cheering us on! Welcome to the home of the Texas Xtreme Football organization. We are an athletic program that is a member of the Texas United Football Association "TUFA", focused on providing young adults with a fun, constructive and rewarding athletic experience. Honesty, candor, transparency and accountability are all characteristics of our program. The Xtreme is looking for team sponsors for the upcoming 2016 season. We are offering several levels of Corporate Sponsorship, each of which offers marketing opportunities for your company, as well as sponsor team benefits. If you would like to be a part of a championship organization, please contact Cody Bailey at texasxtremefootball5@gmail.com to receive more details and your Sponsorship Packet. 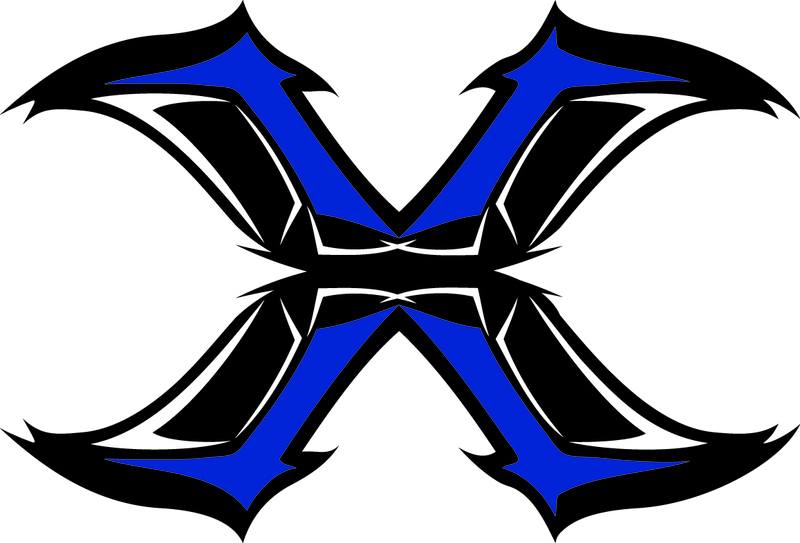 Welcome to the Home of The Xtreme!